We are offering Water Based Adhesives to our valuable clients. These are widely used for bonding that material that is difficult to bonds, like aluminum foils and wood. We ensure to deliver these safely to customers and within the promised time frame. 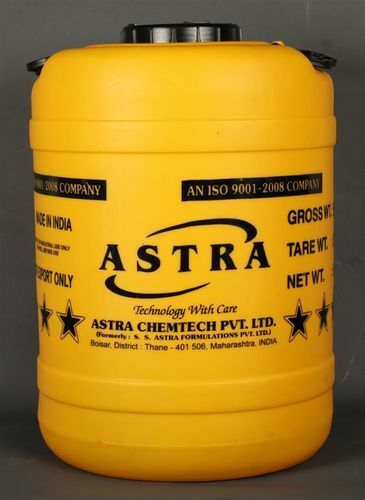 Our Water Base Adhesive can be availed at the cheap market price.